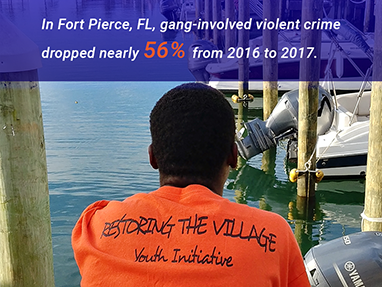 Fort Pierce, Florida, shows how support, community involvement and OJP's Comprehensive Gang Model can help young men leave gangs and learn to live productive lives. 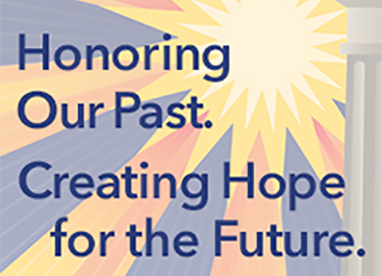 Twelve extraordinary individuals and one team received the National Crime Victims' Service Awards from the Department of Justice and the Office of Justice Programs. 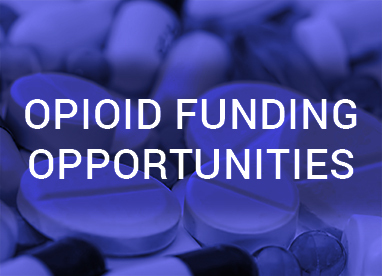 On March 14, members of the Coordinating Council of Juvenile Justice and Delinquency Prevention listened to a panel of federal representatives discuss the national opioid crisis' impact on youth, as well as the government's response and work with states, local jurisdictions, and tribes to combat the crisis. 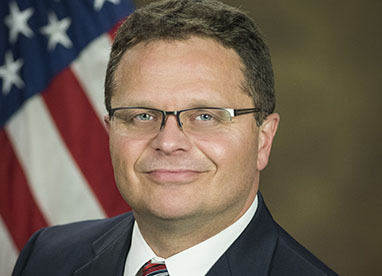 First Lady Melania Trump met with Office of Justice Programs Principal Deputy Assistant Attorney General Matt Dummermuth during a meeting of the Interagency Working Group on Youth Programs March 18, 2019. 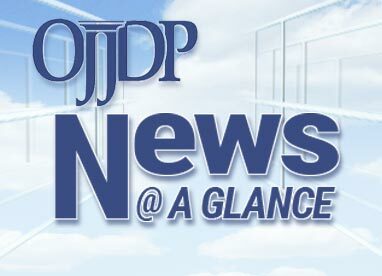 In fiscal year 2018, OJP granted more than $67 million--an unprecedented amount of federal grant funding awarded in one year for human trafficking within the United States. 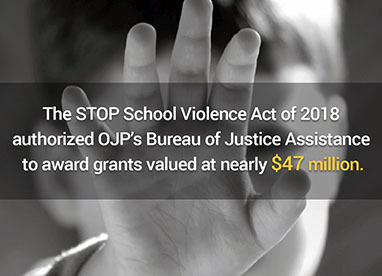 The Commission's report provides a thorough blueprint for preventing, protecting from and mitigating violence in our schools—a goal that requires the involvement of all Americans. To provide leadership, resources and solutions for creating safe, just and engaged communities.